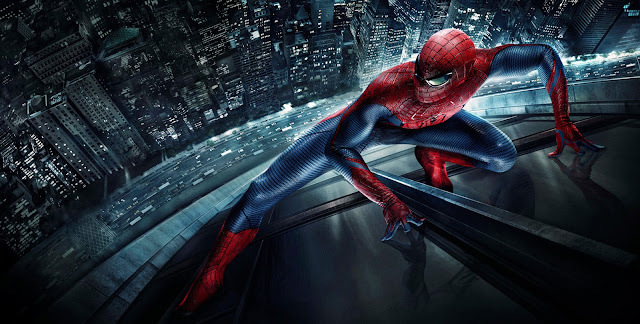 CULVER CITY, Calif., January 26, 2016 – Spider-Man, one of the world’s most beloved superheroes, will once again come to IMAX® Theatres for a network-wide event run when the film is released in theaters on its new worldwide date on July 7, 2017, it was announced today by Josh Greenstein, president of Worldwide Marketing and Distribution for Sony Pictures, Kevin Feige, president of Marvel Studios, and Greg Foster, Senior Executive Vice President, IMAX Corp. and CEO of IMAX Entertainment. As the movie, which Sony Pictures Entertainment is teaming with Marvel Studios to produce, enters wide release, it will also be digitally re-mastered into the immersive IMAX® 3D format. The highly anticipated next installment in the $4 billion franchise, which will star Tom Holland as Peter Parker/Spider-Man, will be directed by Jon Watts and produced by Feige and Amy Pascal.